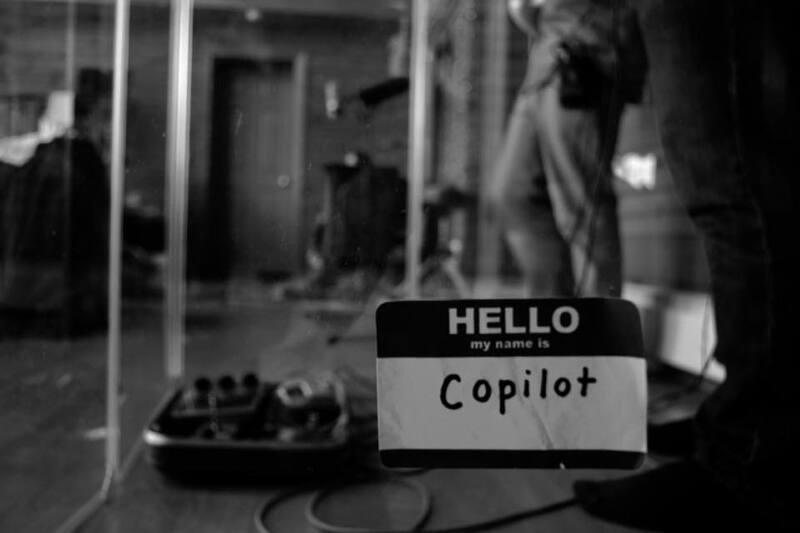 THE BLACK BOX Local Artist Series presents DayBreakers with Copilot at 8 p.m. on Wednesday, November 22. 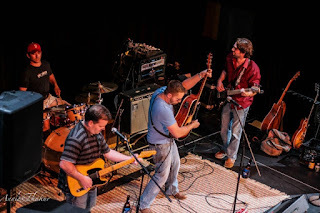 Blending folk-rock melodies with blues guitar muscle and rock ‘n’ roll grit, the DayBreakers have crafted their own sound on the backs of bands like the Rolling Stones, The Black Crowes, The Allman Brothers, and the Eagles. Combining rock ‘n’ roll, blues, country, and funk, the band has worked tirelessly to craft a sound that is filled with hard riffs and soulful melodies. Copilot is an American Pop duo based in Norfolk, Massachusetts. As Copilot, Ry McDonald and Maggie Quealy explore their passion and unique Americana music through their popular covers and original songs in a way that many listeners haven’t heard before.